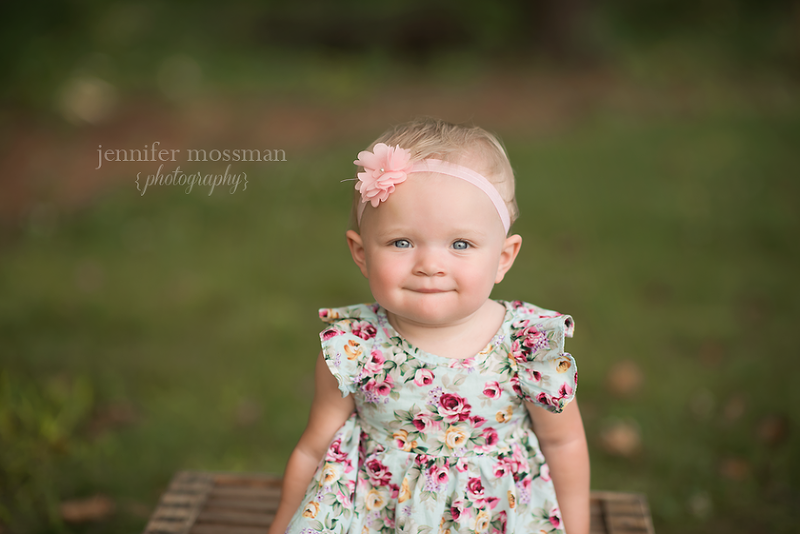 I have been photographing this beautiful family since big brother was a tiny newborn! It has been so fun to watch them grow. 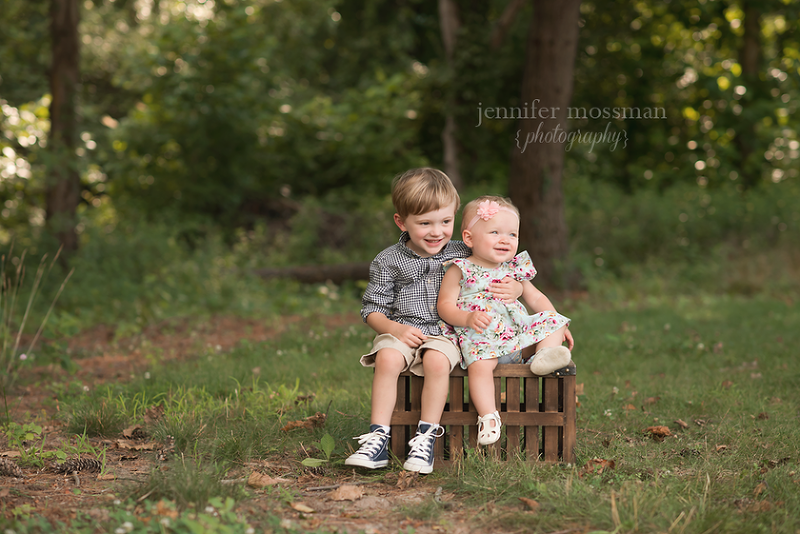 This session was just as fun as the others…wrangling the kiddos and dogs..lol! You never know what’s going to happen next, but they did so amazing. You would never even know that it was one of the hottest days! 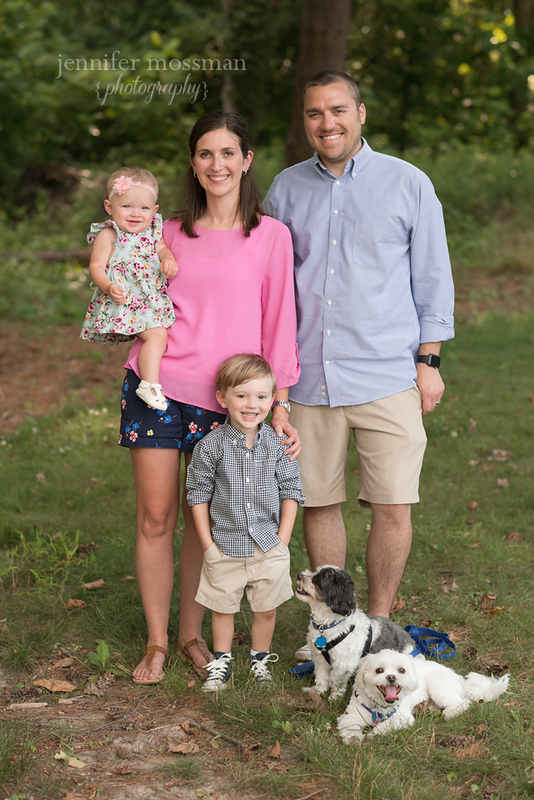 Everyone cooperated like champs and we captured some great memories for this growing family! !